IT Max offers GSM operators, Carriers and Telecom Regulators a comprehensive solution to combat the SIMBox – Interconnect Bypass Fraud -problem. SIMBox Buster can geo-locate active SIMBoxes with an accuracy of up to 1 m.
SIMBox Buster Services (SBS) by IT Max complement the Fraud Detection Solution and maximize the Mobile Operator’s revenue. SBS acts as a base station and logs IMSI/IMEI identities of all the mobile stations and SIM Boxes in the selected area. It makes it possible to remotely detect SIMBox type and manufacturer. Faudulent IMSI/IMEI will be automatically highlighted, and can be located in the field using a directional antenna and visual real-time information displayed to the SBS’s operator. 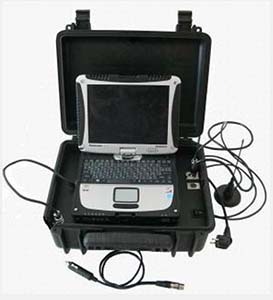 While the directional antenna mounted on the roof of a vehicle will always point in the direction of the SIM Box, a handheld directional can be used to locate the target with an accuracy of up to 1 m.
The industry’s most advanced solution to protect your network against interconnect bypass fraud. Our approach within a full-service model reduces the workload on your teams and maximizes the impact on your interconnect revenue. The results of our campaigns are automatically sent to you and are easy to interpret, allowing your team to take the necessary actions immediately. Our CDR reconciliation solution ensures correct billing, and identifies issues before customers complain. Our pro-active Revenue Assurance solution identifies issues before the customers complain, helping you decrease revenue losses. To overcome the limitations of passive Revenue Assurance solutions, independent CDRs are generated by active tests (such as voice, data, SMS, MMS), as it allows the correct number of CDRs, the correct timestamps and the correct content to be verified. Once the prerequisites are configured and implemented (a short and effortless HW/SW deployment for the mobile or fixed operator) the Revenue Assurance solution begins automatically testing and verifying the complete billing chain, from event creation (e.g. voice call, SMS, data session, roaming) up to CDR comparison (live CDRs against reference CDRs) and re-rating of each individual CDR. 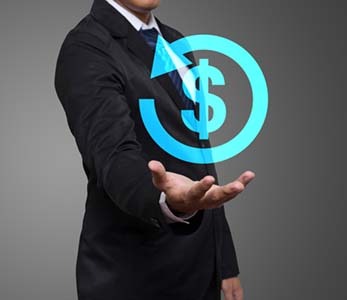 Billing Error Rates (BER) can then be detected in near real time, and the revenue leakage can be minimized or stopped. 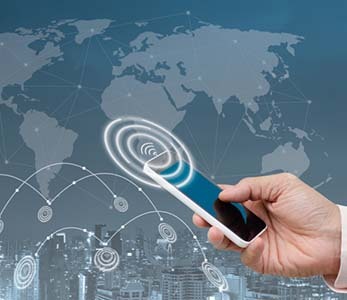 Mobile Operators can verify the availability and functionality of their roaming services via a network of test probes, located in 212 countries, providing access to over 780 networks. It is the most extensive platform for automated end-to-end roaming testing and troubleshooting. Via our unique SIM Multiplexing technology, your SIMs can be virtually transmitted to any of MaxRoamer’s 4300 test probes worldwide for 2G, 3G, LTE and CDMA, where tests simulating end-customer experience are performed. MaxRoamer customers can use this sophisticated testing infrastructure through an easy to navigate web-based graphical user interface. Contact us for all your Revenue Assurance & Fraud Management concerns. © 2016 IT Max Global, All Rights Reserved.